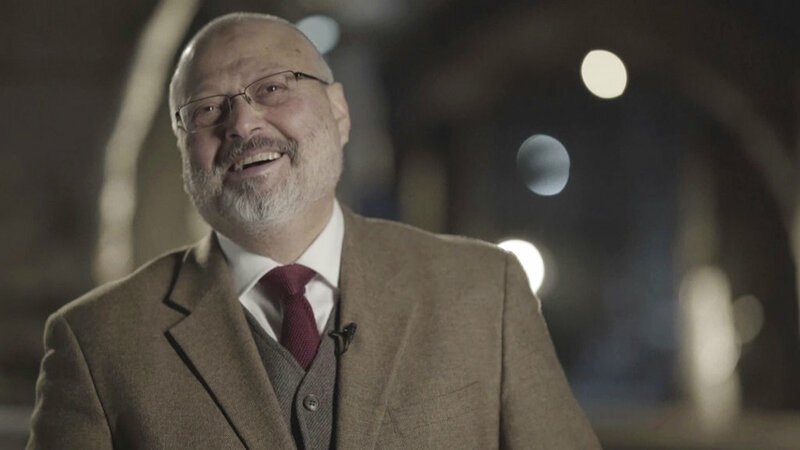 Thursday's announcement by Saudi prosecutors that Turkish evidence shows his slaying was premeditated is yet another change in the kingdom's shifting narrative. Oct. 3: In a wide-ranging interview, Saudi Crown Prince Mohammed bin Salman tells Bloomberg that his understanding was that Khashoggi left the consulate after "a few minutes or one hour." He says his kingdom's authorities are in talks with the Turkish government to determine what happened but insists Khashoggi was no longer in the consulate and says Turkish authorities are welcome to search it. "We have nothing to hide," he says. Oct. 4: The Saudi Consulate tweets it is following up on media reports of Khashoggi's disappearance "after he left the building." Turkey summons the Saudi ambassador. Oct. 6: Saudi Arabia says it has sent a team to "investigate and cooperate" with Turkish officials on the case. 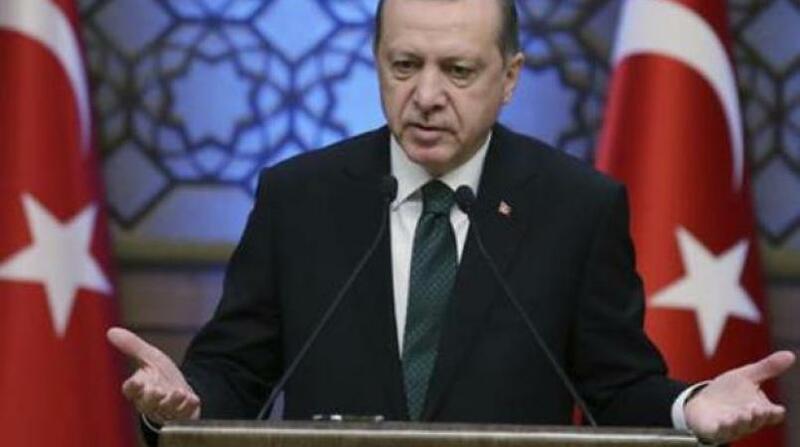 Oct. 7: Turkish officials say Khashoggi was killed at the consulate. A Saudi government statement describes the allegation as "baseless." Oct. 10: Turkish media, releasing surveillance images, report that a 15-member "hit squad" arrived in Turkey Oct. 2 to carry out the killing and left later that same day. Oct. 13: Saudi Arabia's interior minister describes media reports that there were "orders to kill" Khashoggi as "lies and baseless allegations." Turkish media quote officials as saying Khashoggi was killed and dismembered in the consulate. Oct. 15: Teams of Turkish investigators finally enter the consulate to start their search. A Saudi-owned satellite news channel describes the Saudis who were shown arriving in Turkey as "tourists." Oct. 17: Turkish authorities begin searching the consul general's Istanbul residence. 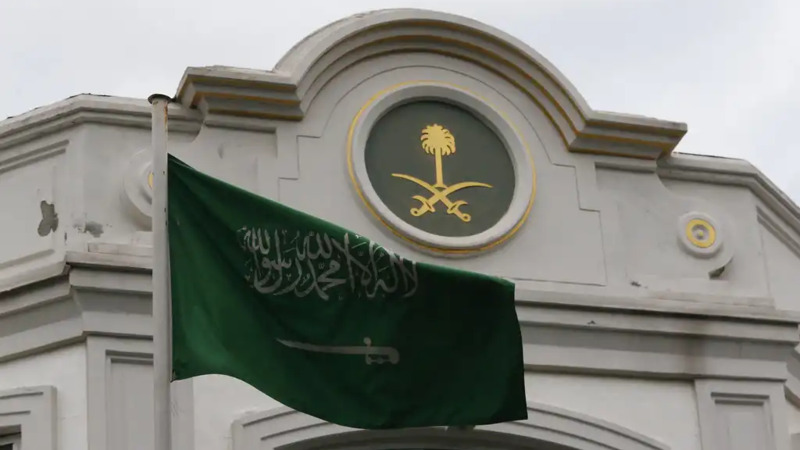 Oct. 19: Saudi Arabia's public prosecutor says preliminary investigations show an "altercation" and "fistfight" led to Khashoggi's death shortly after he entered the consulate, and that 18 Saudi nationals have been detained. A Saudi Foreign Ministry official says the kingdom is investigating the "regrettable and painful incident of Jamal Khashoggi's death" and forming a committee to hold those responsible accountable. 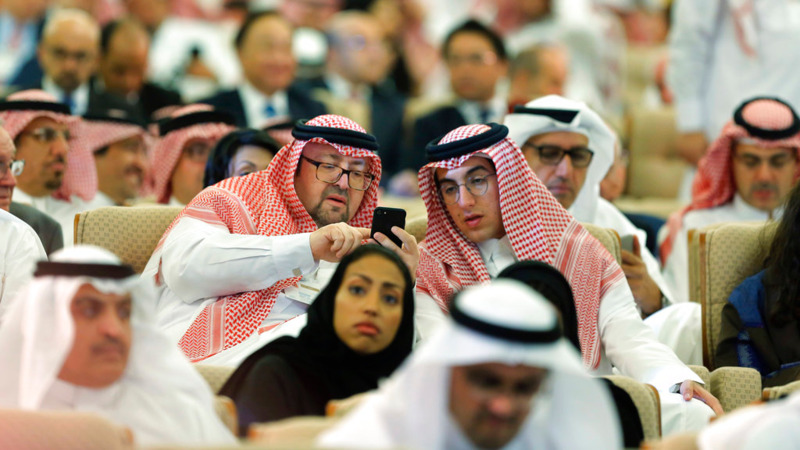 Oct. 24: The crown prince tells an investment forum in Riyadh that Khashoggi's killing was a "heinous crime that cannot be justified." Oct. 25: Saudi Attorney General Saud al-Mojeb says Turkish evidence shows Khashoggi's killing was premeditated. His statement attributes the conclusion — one of the initial findings of a joint Turkish-Saudi investigation — to information from Turkish counterparts.